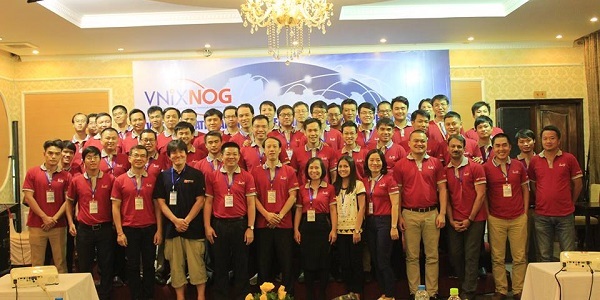 VNIX Network Operators Group Conference (VNIX-NOG Conference), an annual event since 2016 and hosted by Viet Nam Internet Network Information Center (VNNIC), has become an important forum for Viet Nam Internet Community. 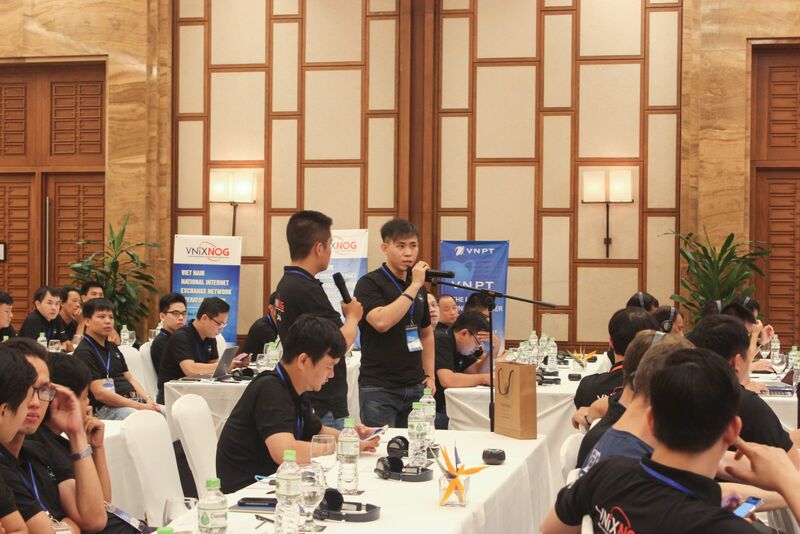 The conference is organized to enhace the role of management and connection of VNIX system in order to improve the qualiter of services and ensure information security for Internet in Viet Nam. 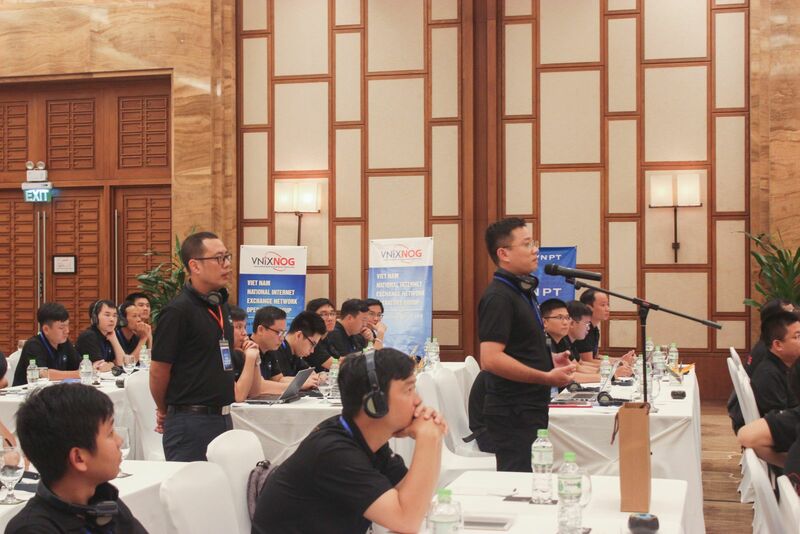 With the main topic "Routing Security", VNIX-NOG 2018 which is held on August 24, 2018 in Danang city will bring toghether many professionals from various organizations, including Internet exchange experts, IP member experts, data center and content providers, government representatives. 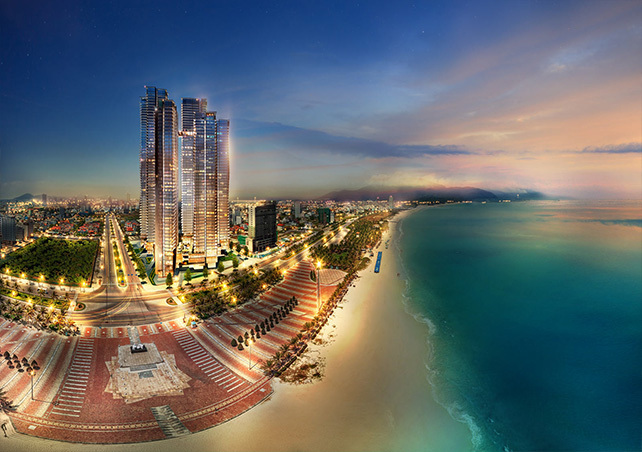 The coference this year also focuses on content around optical transmission, Internet security, peering, emerging technologies, Internet number policies, and operational best practices.